Posted on February 21, 2008 February 21, 2008 by Pavel Y.
I have new bottle of rum in my bar today. My new rum is Bacardi 8 – aged rum from Bacardi family. I decide to compare it with my favorite aged rum – Havana Club 7 Anos. Havana Club 7 Anos – Deep amber color? with red tones. This rum has more intensive and deep color. Bacardi 8 – The taste has light woody base, the taste are rich, crisp and full with undertones of fruit. Havana Club 7 Anos – This rum has exellent, rich, complex taste with delicate woody base and sweet and mellow undertones of vanilla, sugarcane, caramel, fruits. The taste is so complex, rich and smotth like good cognac. Havana Club 7 Anos – Has rich, bright and long aftertaste with bright sugarcane notes. As tasting area for coctail using I choose the Rum Sidecar recipe. 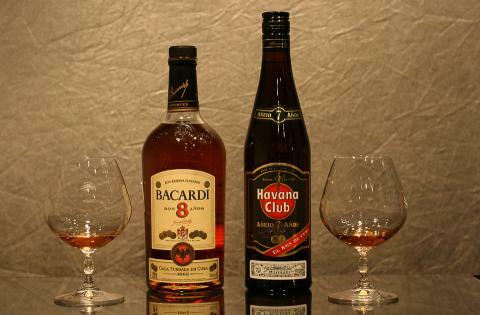 David Wondrich advice to use an aged Cuban-style rum, such as Brugal A?ejo, Bacardi 8, or, if you can get it, Havana Club 7 (not just Cuban-style, but actually Cuban). The classic recipe of Sidecar was investigated by me with some ex-USSR brandyes last month. And I think is very good classical recipe. Shake. Cocktail glass with sugar rim. 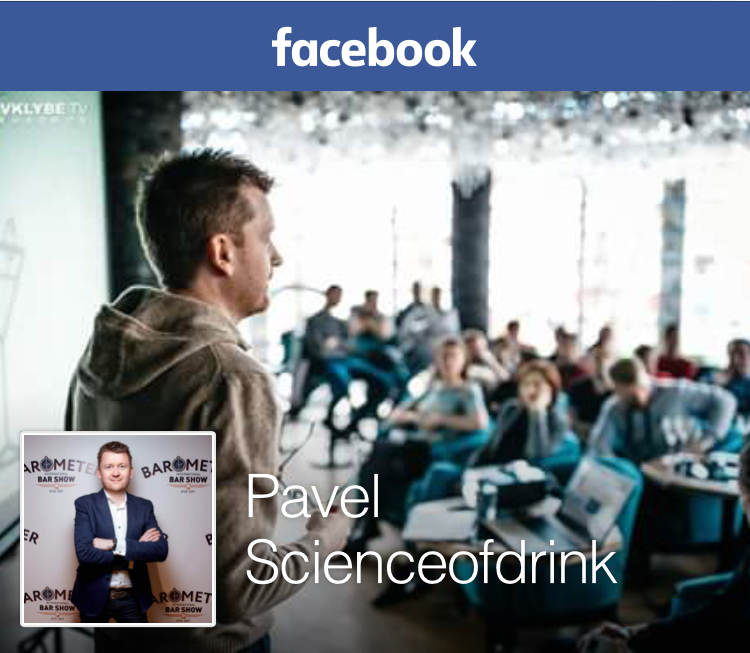 Exellent drink! The aged rums work well in this cocktail. Drink has perfect balance of strong, sour and sweet taste. I like more cocktail with Havana Club 7, which has rich and compose taste. 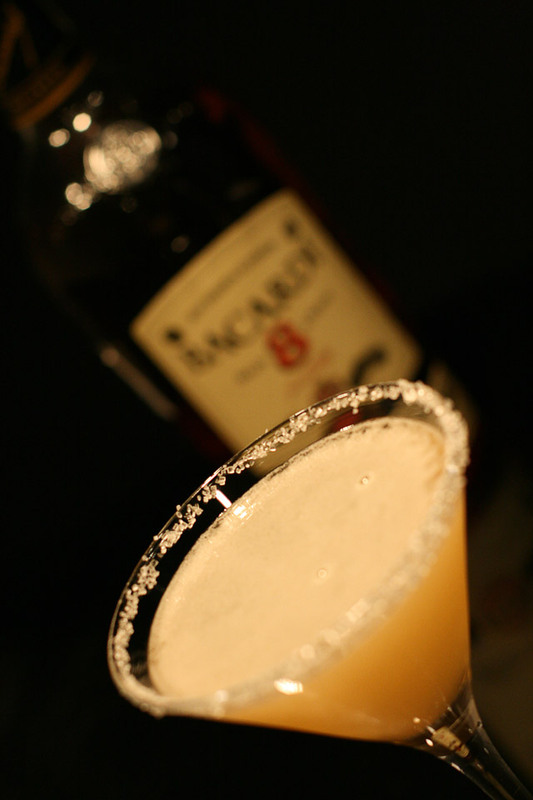 The Rum Sidecar with Bacardi 8 has more sweet and no such compose, but bright taste. Resume: Both rums are pretty good, but for me Havana Club 7 Anos has more rich and unique flavor and taste; and it work in my Rum Sidecar more better. Very good comparison! Actually I like both rums – Bacardi 8 anos is one of the best less expensive sipping rums and despite of the lost reputation of Bacardi a great product! 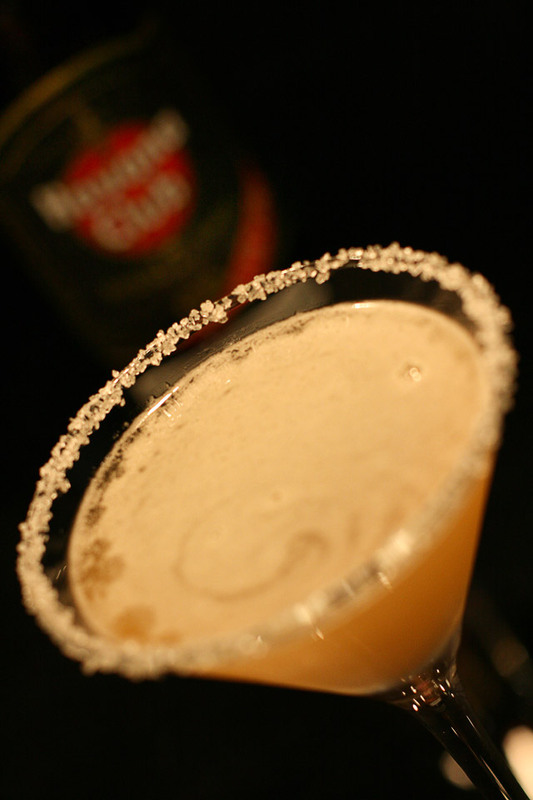 Havana Club 7 anos is also not bad at all – and if I read your post I definitely have to try it again. The last time I tasted it, I felt that the wood was a bit overpowering and there was also a alcohol taste which I didn’t like that much. But it could change (or I might was wrong)… Anyhow – the great thing about Havana Club is the slight smokiness which is quite unique for a rum. Nice review. I completely agree. I used to buy the Havana Club 7 years back in 1979 at the Havana Hilton in Havana Cuba. It was quite good and absolutely superior to any other rum that was made in Cuba at the time. It is not available here in the US legally. The Bacardi 8 I normally purchase one bottle a week. nowadays. If they don’t have it at the store that particular day, then I get the Appleton Estate 12 years. Havana Club 7 y/o is an amazing drink just to sip on.. In Cuba – they frown upon it being mixed. Сравнивая ром ром Гавана Клуб и Бакарди, нельзя забывать, что настоящий Бакарди производится в Сантьяго де Куба. Весь остальной Бакарди, каким бы он прекрасным не был, ни есть Бакарди. Настоящий Бакарди продолжается производится на Кубе, правда под другим названием. Но разве в названии дело? Для бизнеса, возможно, но для потребителя… Долго жил на Кубе и пил ром из Сантьяго под названием “Мутасалем 7 лет” – мой любимый ром. Говорили, что это и есть натуральный Бакарди. ОСТОРОЖНО! Камент выше представляет собой ужасающую чушь. Previous PostPrevious Gooey fingers. Post 1.